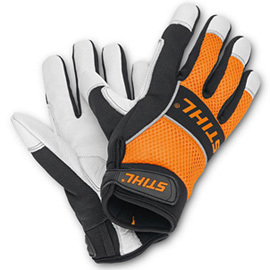 Professional work glove made from full grain leather. With textile backing, reflective stripes, interior surfaces with padding for superb comfort, especially during periods of extended use. 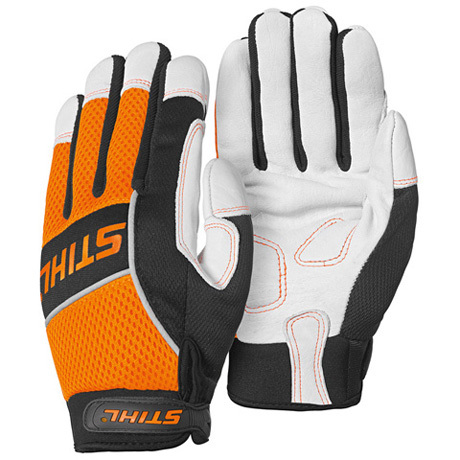 These gloves are designed for the forestry professional; however they are not chainsaw protective.